Vientiane, the quiet capital of Laos, gets skipped over by a lot of tourists. Most guide books tell you to go for a day or two, visit Patu Xai and walk along the riverside at sunset, then move on. I spent over a week in Vientiane and loved it. It was the only city in Laos where I felt like a human, as opposed to a walking wallet. No one hassled me for a tuktuk or tried to sell me things or begs for money on the street. 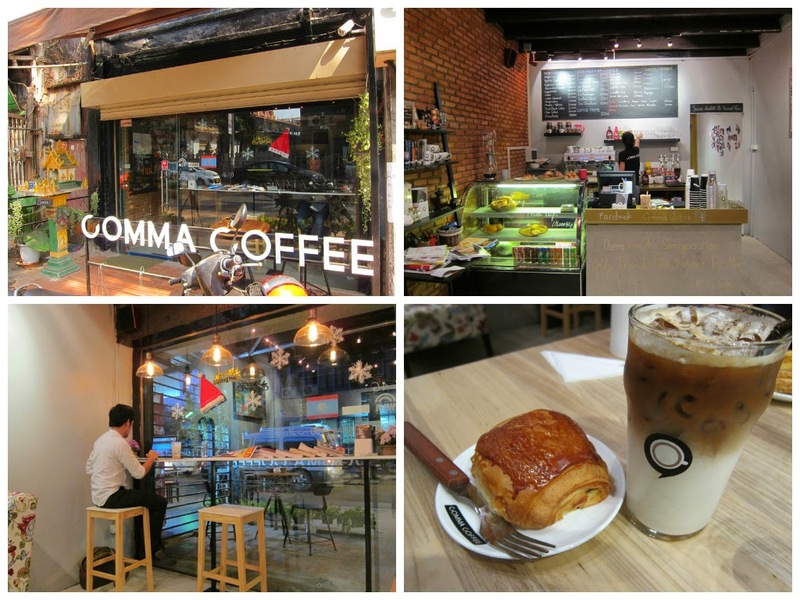 I was also impressed by the great cafes in this city, with great coffee and pastries and wifi. I found a few of these places by doing an internet search, and some of them will appear on Google Maps, but most I happened upon by walking through the city's streets. downtown Vientiane is tiny and everything is easily reachable by foot. Most of these cafes are right next door to each other, or one block away. A Japanese owned cafe in a small wooden house, which feels very much like it belongs in a forest and not in downtown Vientiane. An atmospheric place to work, but the coffee menu is limited and there is no wifi. Fastest wifi in the city. 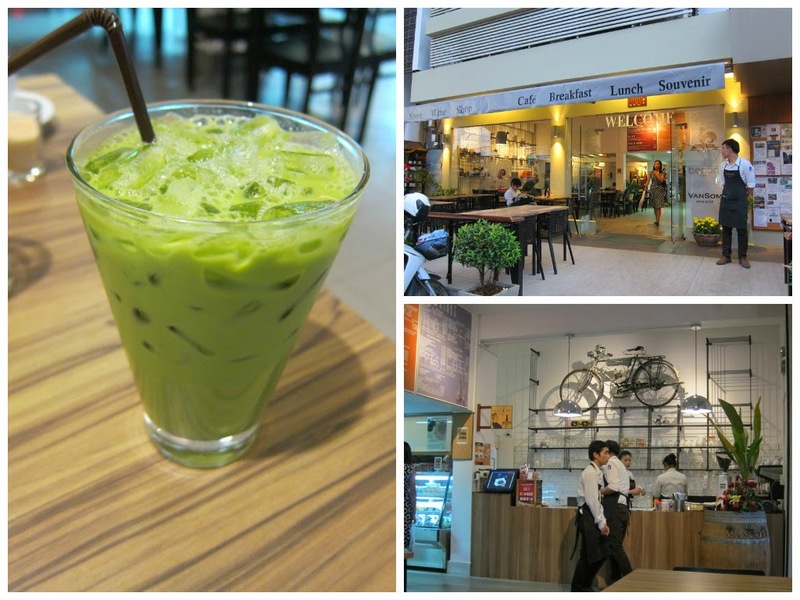 Large, comfortable tables, a full menu of foods, and a great drink selection amek this place an easy choice. The most proper digital nomad hangout in the city. A very trendy but non-pretnetious place to work. 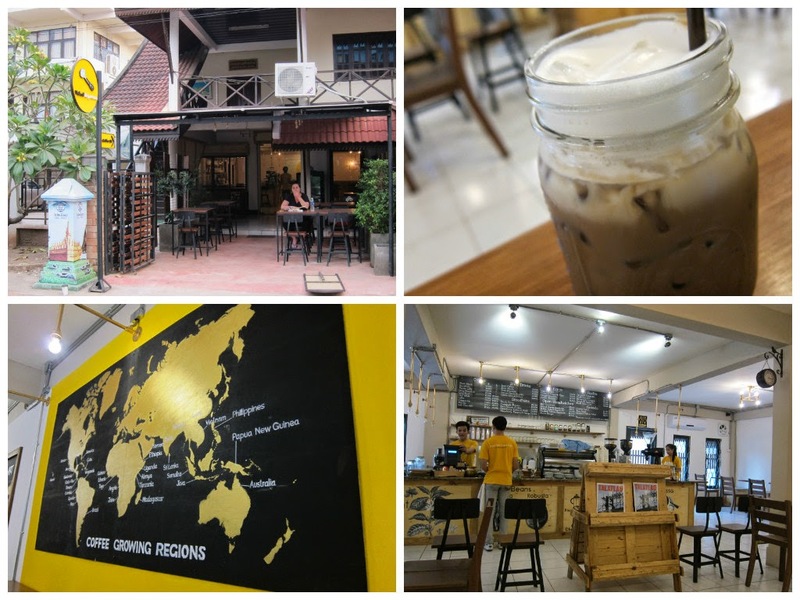 A chain cafe from Australia serving proper Melbourne coffee in Laos. Customer service is very good here, and the iced drinks are fantastic. Fast wifi as well. 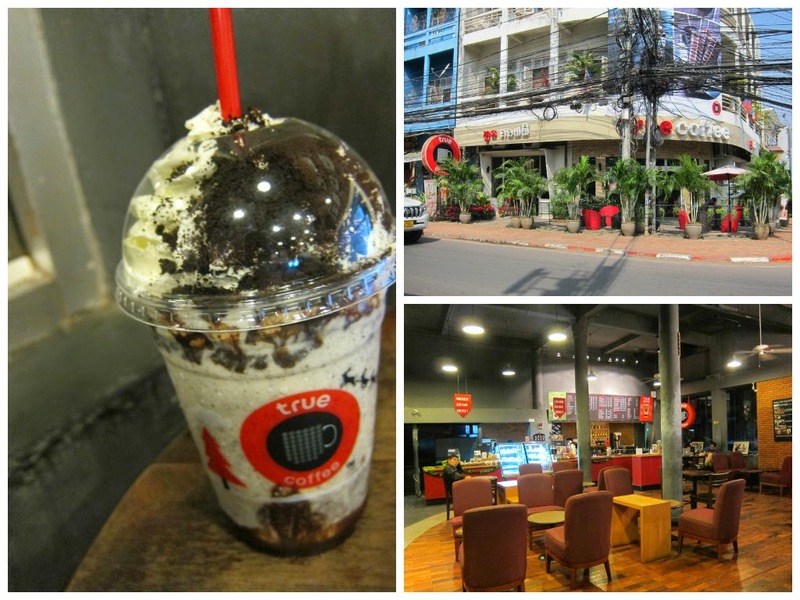 A chain cafe I like better in Laos than in its home country of Thailand. True Iced Coffee is the best iced coffee in the world. Wifi is reliable and there are plenty of seats. However, the staff are not very friendly or well trained. They will make you a good drink and hand you back the correct change, but don't expect much more. 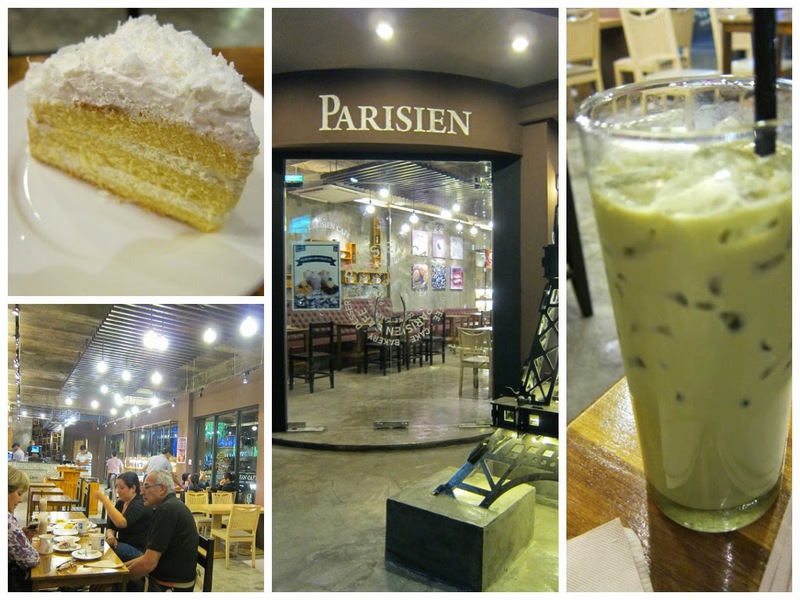 A proper French bakery from Vientiane. Its not really a place you come to work, but it is a great way to start the mornings. 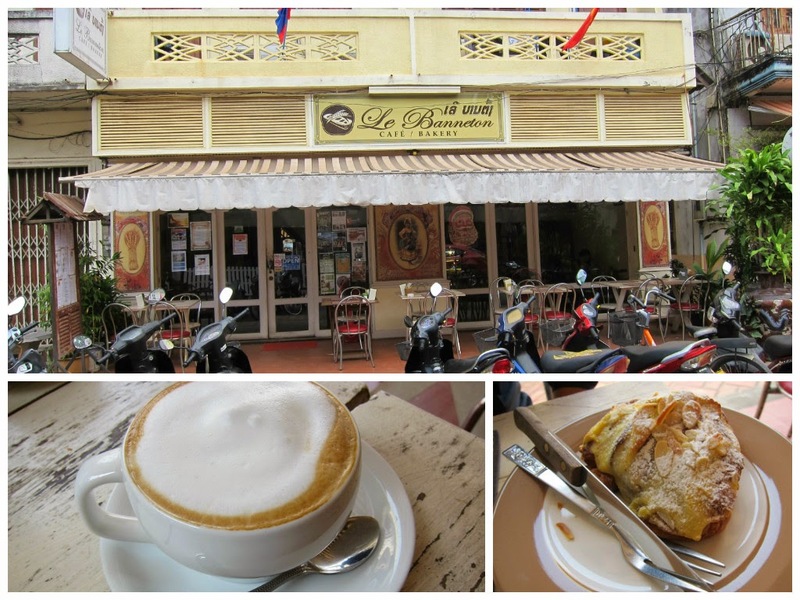 I had breakfast here very morning in Vientiane, always ordering a croissant and a hot latte. 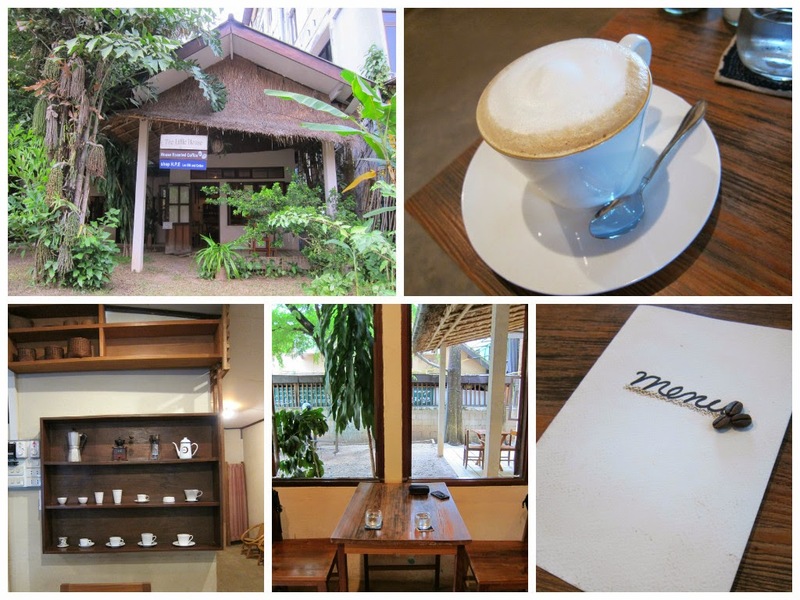 A Lao chain cafe with branches in Luang Prabang, Vientiane, and the neighboring countries of Vietnam and Cambodia. I tried to like Joma. It has a western menu with western prices, and very classic Ikea decor, but I failed to love it. It's crowded and soul-less. A new addittion to the city that opened the week of my arrival. Part bakery, part cafe. Mostly specializing in cakes and not competing with Le Banneton. Seemed to be popular with well-to-do locals when I attended. The staff were very friendly and the wifi was good. What Did I Eat in Laos?